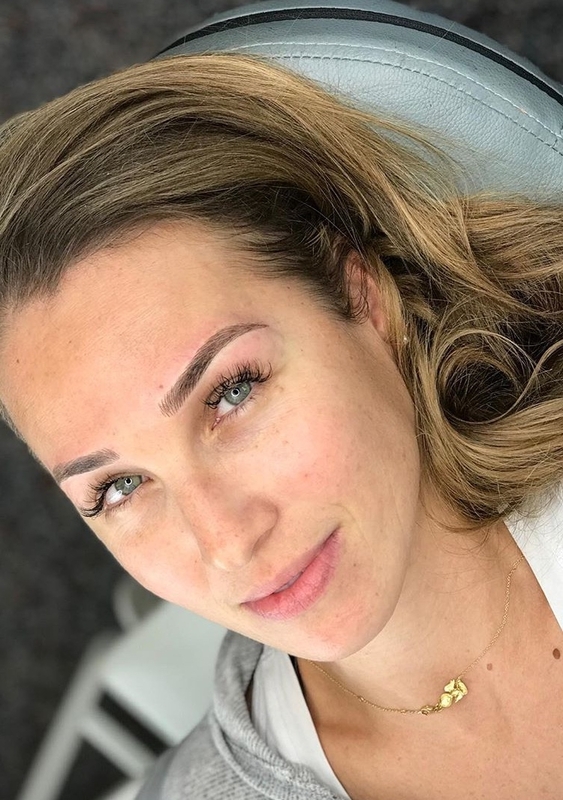 Microblading is a semi-permanent tattoo. the procedure requires 2 sessions to complete the full treatment in order to keep the brows long lasting. Pigment is deposited into the dermis (not into the epidermis as so many techs are claiming. Were it placed in the epidermis it would slough off within 30-90 days, 4-6 weeks apart. depending on age, as the epidermis continuously renews itself) so as to make the pigment last. The tattoo, as all other tattoos, can fade depending on multiple factors (quality of pigment/ink used, UV exposure, use of acids in skincare products, medications) but will never disappear completely. Tattooing is permanent, whether it is on the body or face. It is crucial to do your research on the experience and education level of the artist before having any work done. Microblading, although often marketed as semi-permanent, is permanent just like any other tattoo on your body. Periodic Color Boosts will be required to keep the color fresh. Microblading is the hottest trend in the beauty industry at the moment. Natural, realistic brows are definitely the way to go!